Several sponsors contribute to this event. Without their help the organisation of the Ghent European Grand Prix would not be possible. We're aiming to add more sponsors as the tournament approaches. Gent Meeting Center is guaranteeing the organisation of the European Grand Prix Othello and is an expert in coordinating meetings and event. Already in 2009 they were a privileged partner in the organisation of the World Othello Championship. In 2013 they assisted us in organising the European Grand Prix tournament. Also for this event they will do their outmost best to fulfill our wishes. 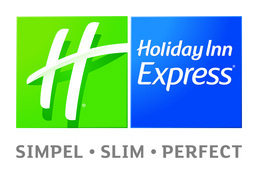 Beside that they are, jointly with the Holiday Inn Express Gent, providing some top prizes for this tournament. JK Webdesign has been supporting both small and large companies with their webdesign since 1999. They develop applications, websites and logos. 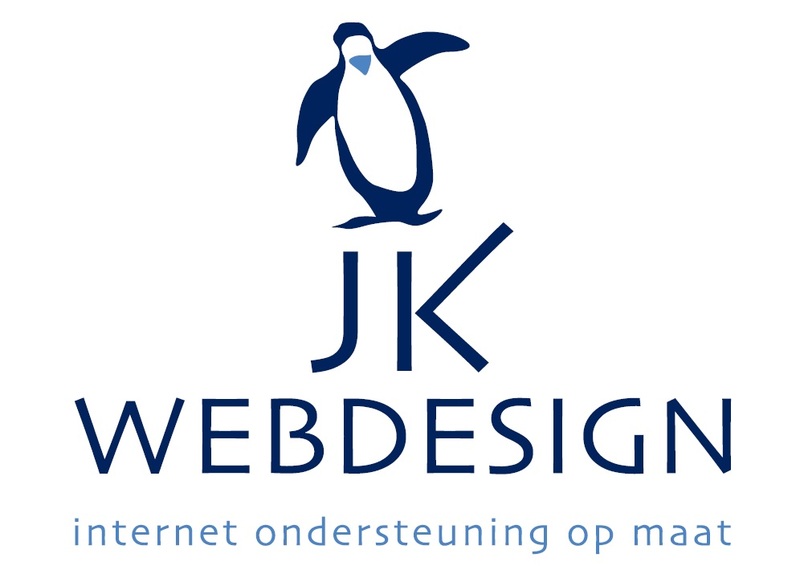 The Belgian Othello Association has a long-term agreement with JK Webdesign as our main sponsor. They designed our new website for the launch in 2016. JK Webdesign is owned by Robbert Jongkind who has been playing Othello for many years. 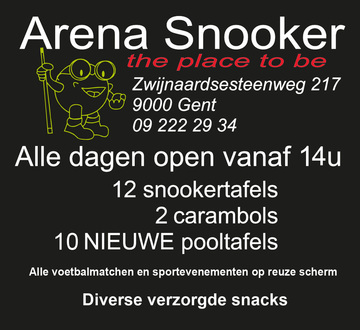 Arena Snooker is a good place to land for a game of pool or snooker. Quality tables and quality drinks are available here. Worth a visit! We are planning an organised visit on Saturday evening after day one of the European Grand Prix. We are looking to put vouchers in the welcoming bag to play for free or for a reduced fee! 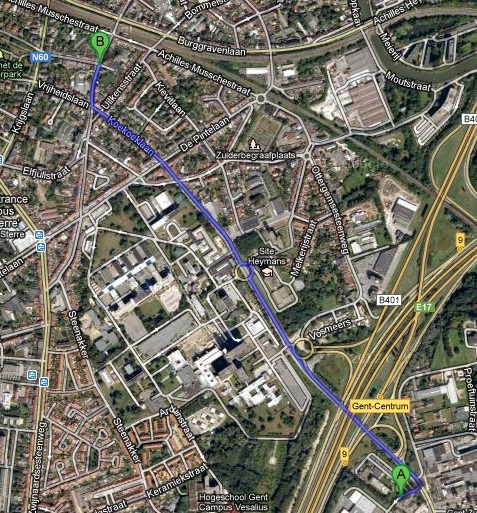 Only 1,8km away from the tournament venue opens the possibility to pay this snooker and pool club a visit. These three sites are more or less the same. The main difference is that JijBent is in Dutch, YourTurnMyTurn is in English and BrettSpielNetz is in German. 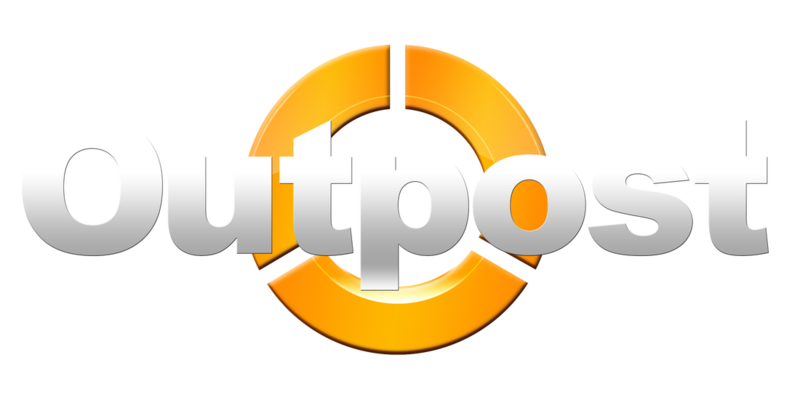 Outpost Gamecenters are based in Ghent, Antwerp and Brussels. They are specialized in card games, pc gaming and board games. The European Grand Prix tournament is not far away from the location of the Ghent Outpost, so it could be interesting to visit them on Friday, Saturday or Sunday evening and pic out a board game to play or - for the die hards - go on the world wide web and play online. Already since 2006 we have been visiting Outpost Ghent for tournaments and meetings. Nowadays the Ghent Easter tournament is organised there every season. De Hopduvel is a beverage specialty story and is since 1982 the place to be to buy both alcoholic and non-alcoholic drinks. They are as well specialised in gift packaging and exclusive beer baskets in all shapes and sizes. For several years now plenty of these gift packages and beer baskets were part of the prize table at Belgian tournaments. 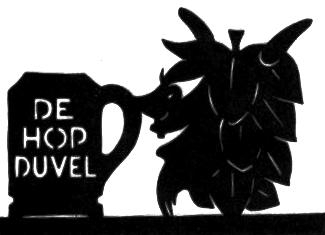 De Hopduvel is open during our tournament, so feel free to pay them a visit. Unfortunately they are not opened on Sundays. Frietshop Chen is the ideal resting place on Ledebergplein (Ledeberg square) for tasty fries and accompanying meat snacks. One of our board members is a regular and satisfied visitor. De Denksportkampioen is an enterprise specialised in the mind sports chess, but also other mind sports are in their range of products. Already for the World Othello Championship 2009 and the European Grand Prix tournaments in 2013and 2015, there was a pleasant cooperation with the Belgian Othello Association.